Dr. Charles “Chip” Taylor is the Managing Director and is responsible for oversight of all Bowen Center programs, including the Indiana Certified Public Manager® Program. Chip has overseen CPM curriculum development and day-to-day operation of the program since its inception. He has also served as the lead facilitator for the Phase II CPM sessions and as a co-facilitator for the Phase I sessions. Chip has extensive experience in public management, professional development, and human resource administration. Dr. Sean Hildebrand is an assistant professor for the Ball State Political Science Department. Sean teaches a wide array of courses in public administration, public policy and American politics along with managing internships for the department. His research focuses on emergency management and homeland security policy implementation and expenditures at the federal, state, and local level and he has a wealth of experience in quantitative survey design and implementation.  Prior to coming to Ball State, he served in teaching positions at several universities, most recently at Kean University in New Jersey from 2012-2015. He received a Bachelor of Arts degree in Political Science in 2000 and Master of Public Administration in 2003 from the University of Delaware, as well as a Ph.D. in Public Administration in 2012 from North Carolina State University. Dr. Chad Kinsella is an assistant professor for the Ball State Political Science Department. Chad focuses on teaching state and local government and public administration. His research focuses primarily on electoral geography but he also examines state and local government, federalism, and pedagogy. He received his Ph.D. in political science and his Master’s degree in geography from the University of Cincinnati. He also holds a Master of Public Administration from Eastern Kentucky University. He has worked in the political and non-profit fields including at the Council of State Governments and for a member of Congress. We are fortunate to be collaborating with Heather Presley-Cowen and Ryan Chasey of the HPG Network. Heather is the lead facilitator for the Phase I CPM sessions. Heather and Ryan have collaborated with us in the development and continued improvement of the Phase I CPM curriculum. In doing so, they have drawn on their own extensive public sector management experience. Heather Presley-Cowen spends each day devoted to cultivating thriving communities through her work with High Performance Government Network. After over two decades working for the City of Fort Wayne as a senior executive responsible for directing, developing, and planning housing and neighborhood development strategies, Presley-Cowen possesses a wealth of experience in community & economic development, strategic planning, board development, housing studies, and public policy, including both financial and programmatic management of federal, state and local funds. Presley-Cowen’s work in local government has been highlighted in numerous publications. Her work to improve development permitting processes was featured in Michael George’s book “Lean Six Sigma for Service” and in former Fort Wayne Mayor Graham Richard’s book, “Performance is the Best Politics”. Heather’s work to develop Fort Wayne’s rental housing policies was highlighted in a National Housing Conference article on promising practices with the Neighborhood Stabilization Program. Presley-Cowen’s work in setting the table for downtown development was highlighted in the January 2017 issue of Novogradac’s Journal of Tax Credits. Ryan Chasey is President of the HPG Network, where he leads the not-for-profit organization dedicated to the improvement of local government performance. Ryan has worked in government and government-related finance and policy making since 2002. He previously served as the Quality Director/ Public Finance Officer for the City of Fort Wayne, where he was responsible for overseeing the city’s performance management program.